Enjoy some of our favorite recipes using Olive Oils and Aged Balsamic Vinegars. Always remember that it is all about having fun and experimenting with our products. We find that using true products will enhance any dish you prepare. 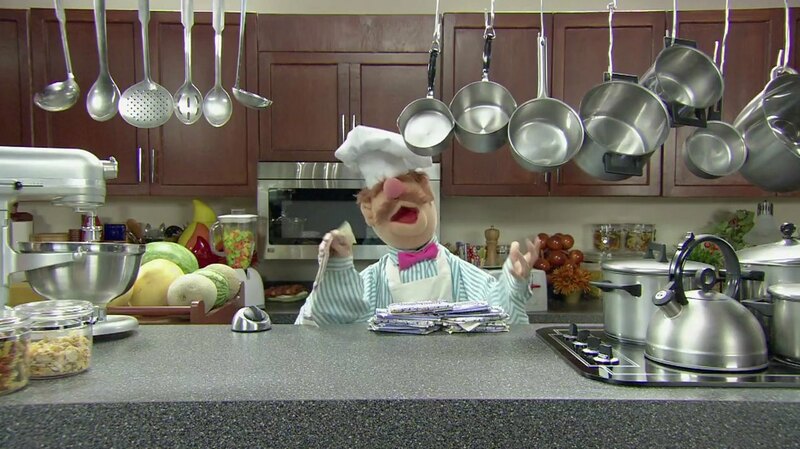 Recipes are searchable so just enter the name of the product and voila the recipes utilizing that product appears. 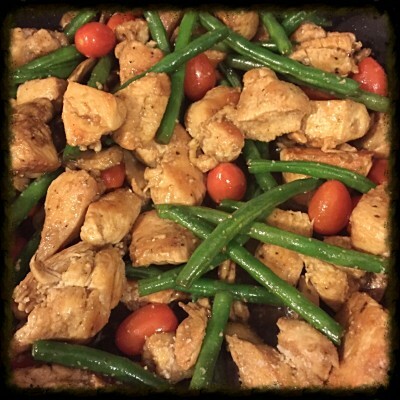 Balsamic chicken with green beans is one of our favorite quick and easy recipes. The most important trick to this recipe is to ensure you are using the highest quality (not most expensive) olive oil and balsamic vinegar, available at EVOO Marketplace. 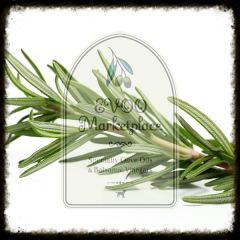 Just like all balsamics and olive oils are NOT created equal neither is chicken quality. We have found locally the highest quality chicken to be Red Bird. 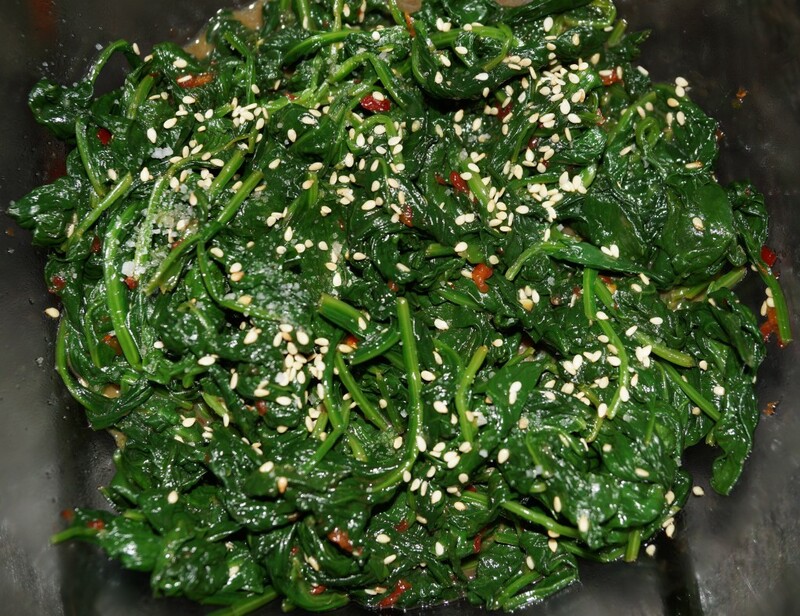 This recipe is extremely quick and easy to prepare. Enjoy!! 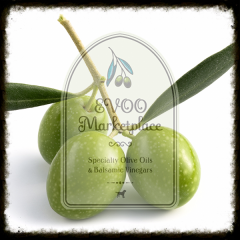 A personal favorite of EVOO Marketplace! This steak will present with a beautiful caramelization on the outer crust while maintaining a gorgeous medium-rare color inside. The best way to grill steak is on a HOT and SEASONED rack – so be sure to heat your grill in advance as well as seasoning your grate with oil on a rag. 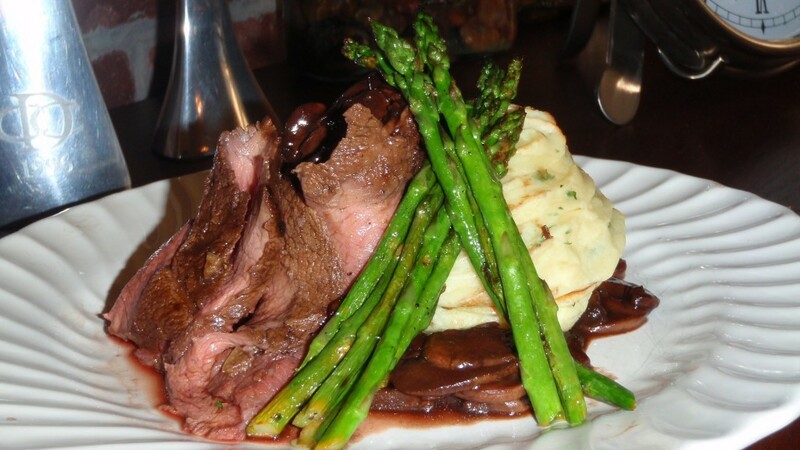 Our Savory Chocolate Red Wine Mushroom Reduction pairs beautifully with the meat while also complimenting and utilizing your preferred wine to serve at the table. Pair steak with grilled asparagus marinated in lemon juice and your favorite EVOO, and a hand-crafted starch; you will win hearts with this flavor profile. This fresh take on an Italian favorite will give your pasta dishes a new face with a peppery profile, yet smooth and nutty finish. 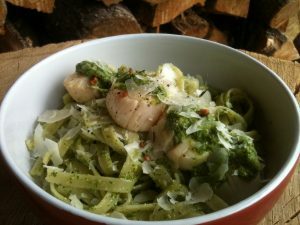 Serve your walnut-arugula pesto and scallops over a pasta of choice, or simply spread it on grilled French bread with the diced lemon scallops, tomatoes and basil as a colorful, savory and light summer bruschetta. Whether you plate this unique flavor profile as a starter or the main event, rest assured that they will enjoy, and you will impress! This amazing Asian-inspired take on Gomae is a perfect accompaniment to any grilled fish, poultry or pork dish. We especially love this preparation with fresh Copper River Salmon. Also great for a light pick-me-up snack. Enjoy! Paradise for any foodie, this cool Denver purveyor (recently expanded to Littleton and Aspen) offers delectable olive oils, balsamic vinegars and more. 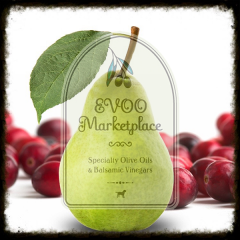 EVOO Marketplace is serious about its products, offering samples galore while the staff provides helpful instruction on amazing flavor combinations. 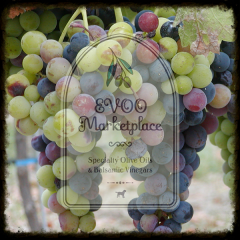 EVOO Marketplace will change the way you look at cooking. I popped in with the family when we had some time to kill between dinner and a play. Thought I’d just browse but the gentleman who was working(the owner?) was so helpful and passionate about the olive oils and vinegars so we tried a few and bought the Meyer Lemon Olive Oil. I use lemon and zest all the time but there’s something to this oil that takes my veggies, salads and cooking to a whole new level. 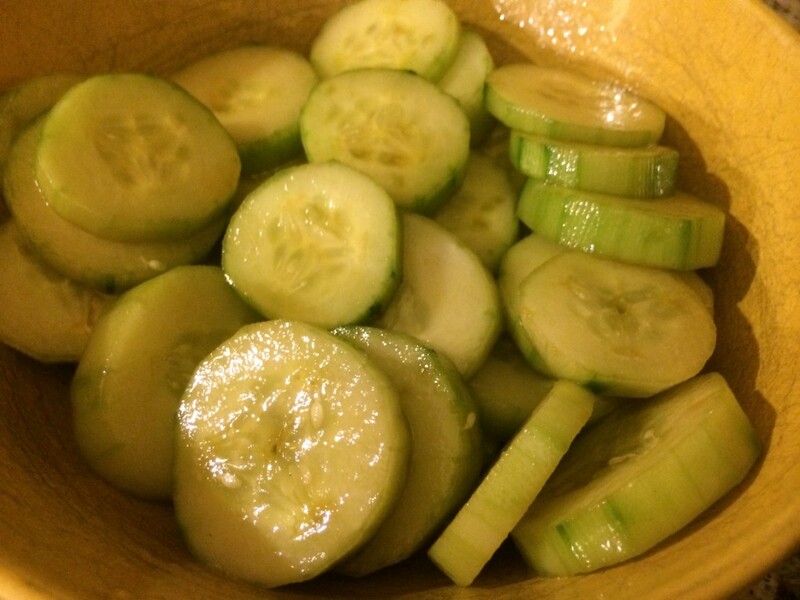 It’s so flavorful and a little goes a long way. I could get in trouble in this store!!! Great products and friendly service! I have purchased a few different types of olive oil from EVOO over the years as gifts, and the recipients all informed me it was excellent! Mick and Carolyn Major are very friendly and always make you feel welcome. and are very well liked in the LoDo neighborhood. Highly recommended! We have been customers of the Denver store for many years now and every time we visit the owners are so gracious and show us something new. We have visited other similar shops but EVOO’s olive oils and aged balsamics are unmatched. 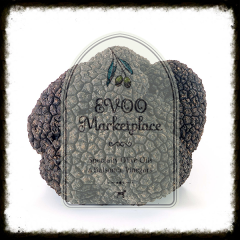 We are true believers in supporting local mom and pop shops like EVOO. If you are looking for an amazing product and customer service look no further!